Ee-Ching Tay is a seasoned, global banker with over 18 years of experience in the financial services industry in the US and Asia. 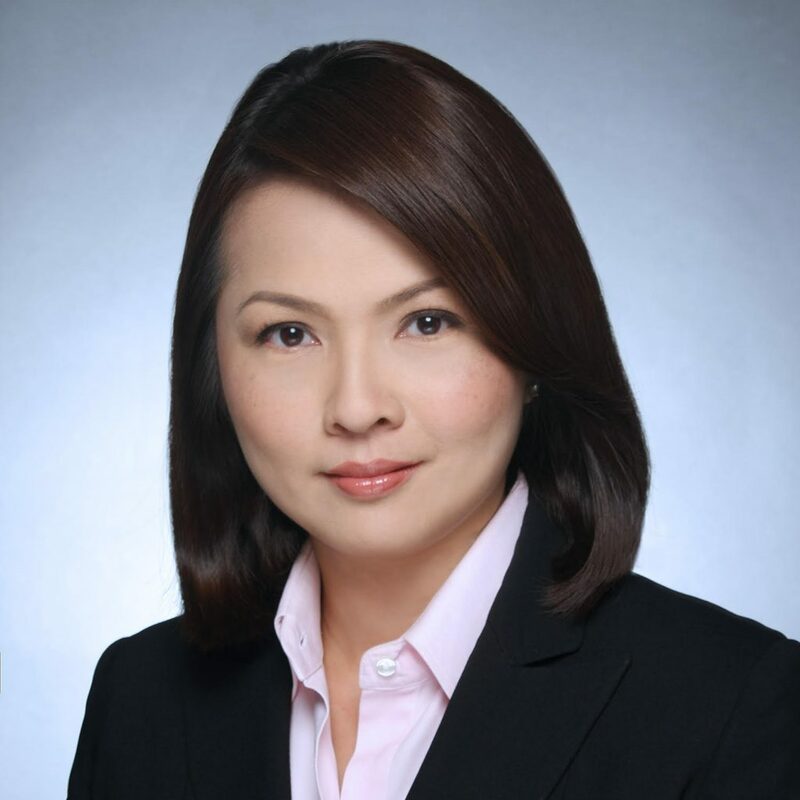 Currently, she is a Managing Director at JP Morgan in its Singapore office, as the Head of South East Asia Mergers & Acquisitions. In sum over her career, she has advised on over 50 M&A and capital markets transactions totaling over US$90 billion. Ee-Ching joined J.P. Morgan in 2011 after spending over 7 years with UBS Investment Bank in New York. Before UBS, she was with Warburg Pincus working on private equity investments in Asia. She started her career with Standard Chartered Bank in investment banking. Married with two kids, Ee-Ching is active in women’s rights issues. She holds a Master in Arts in Philosophy, Politics and Economics from University of Oxford and an MBA from the Wharton School of the University of Pennsylvania.